Gerri-Lynn Fives, a top associate broker with Pacific Sotheby's International Realty, was named 2013 REALTOR® of the Year by the Greater San Diego Association of REALTORS® and was named 2011 REALTOR® of the Year by the Coronado Real Estate Association. She received the prestigious awards in recognition of her ethics, integrity and service to the community and the entire real estate industry. Gerri-Lynn is a former Navy officer who specializes in buyer and seller services, particularly in the Coronado luxury home market. She is skilled communicator who understands the importance of listening closely to her clients' needs. Always tactful, she is also an aggressive negotiator on her clients' behalf. 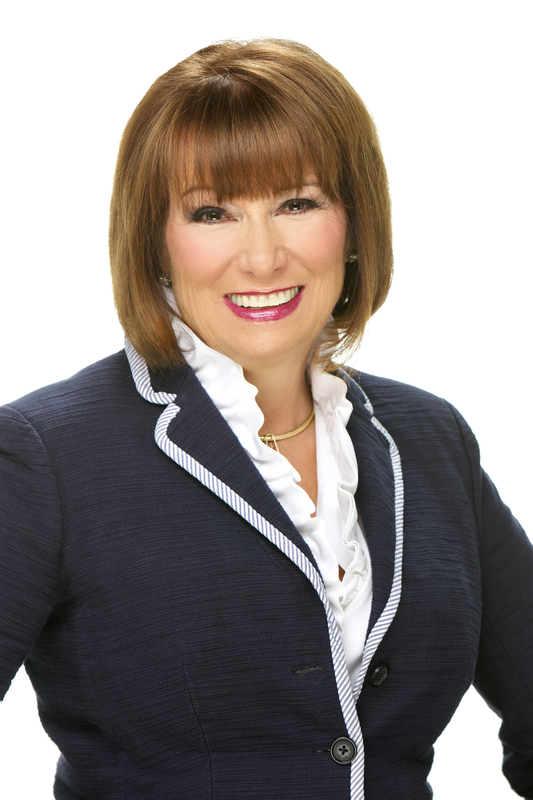 Gerri-Lynn's unparalleled integrity and professionalism allow her clients to continue to focus on their busy lives while she efficiently manages every detail of the real estate transaction. Gerri-Lynn always works with the primary goals of getting her sellers the highest price possible in the shortest amount of time, and finding her buyers the home of their dreams at the absolute lowest price. Gerri-Lynn’s professionalism is demonstrated by clients who work with her time after time and who refer her to their friends and family.